Hi, will this sprocket work with the Sturmey Archer 3 speed AW freewheel hub please? This sprocket will be fine for use with a Sturmey RC5 hub. 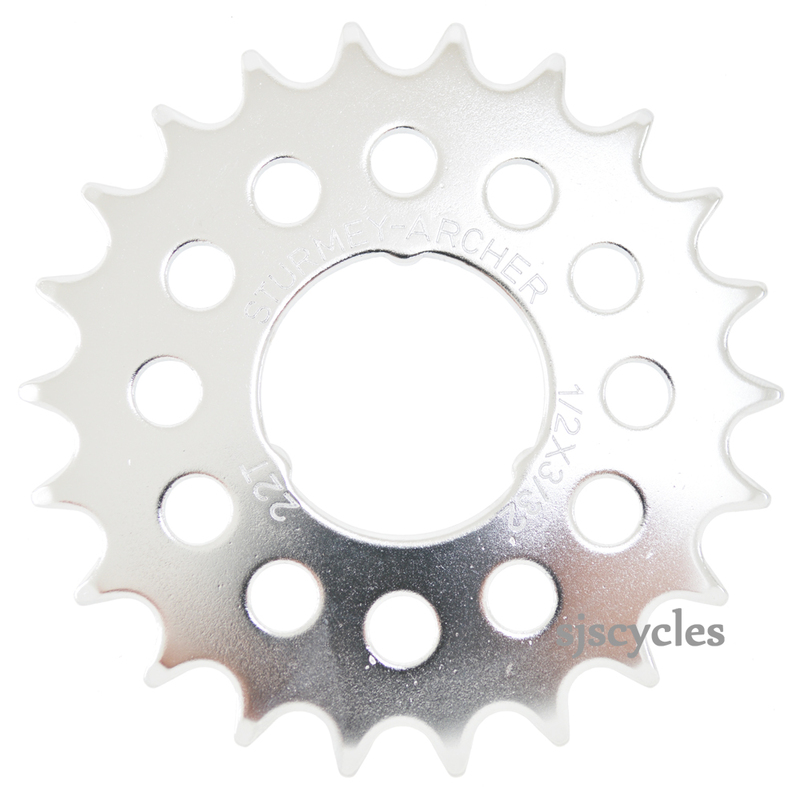 This sprocket should work with the S5C Hub.